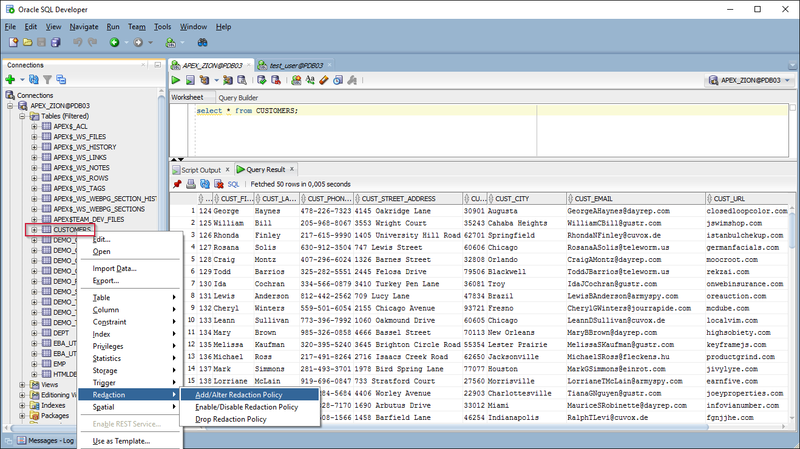 In our demo we will be using sample table created in “APEX_ZION” schema running in Oracle Database 12c pluggable database. 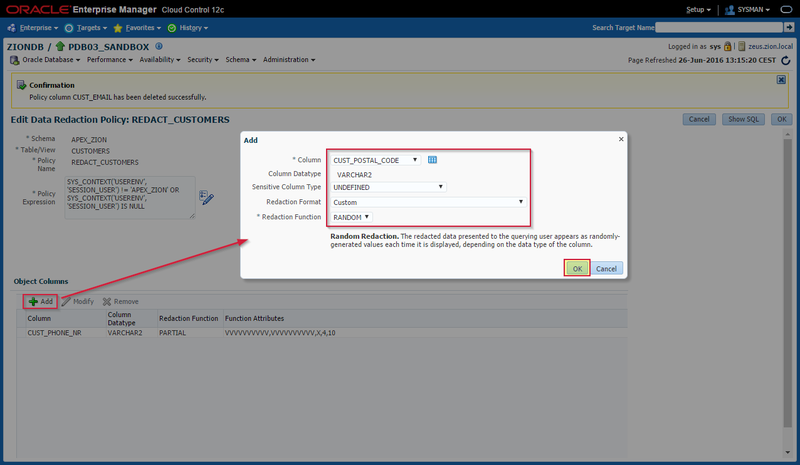 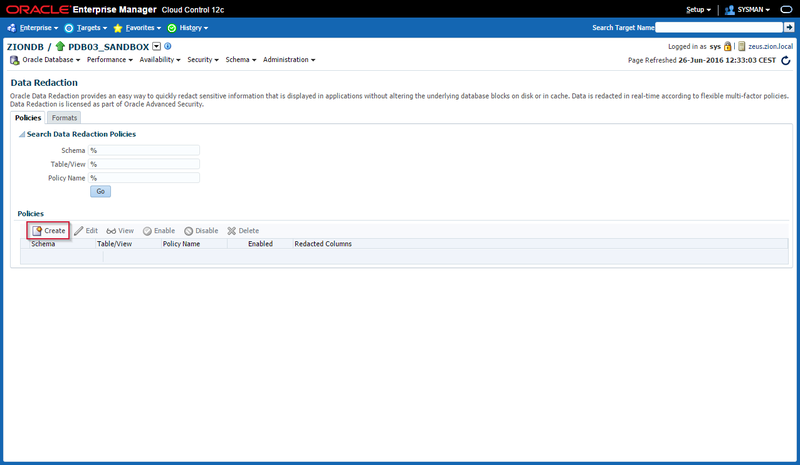 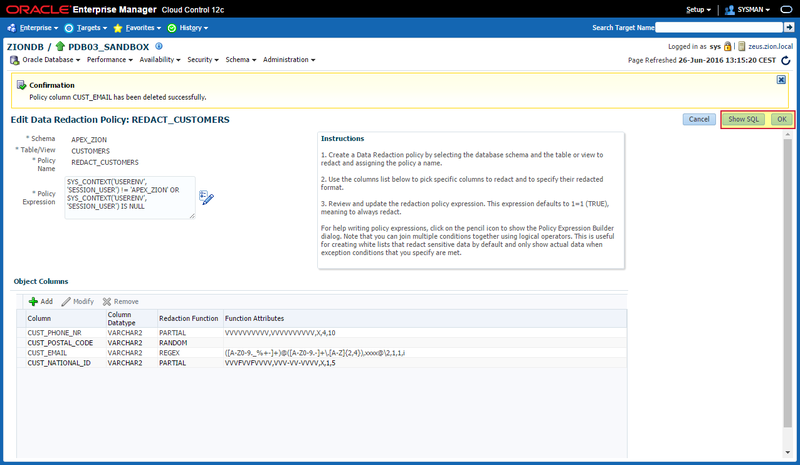 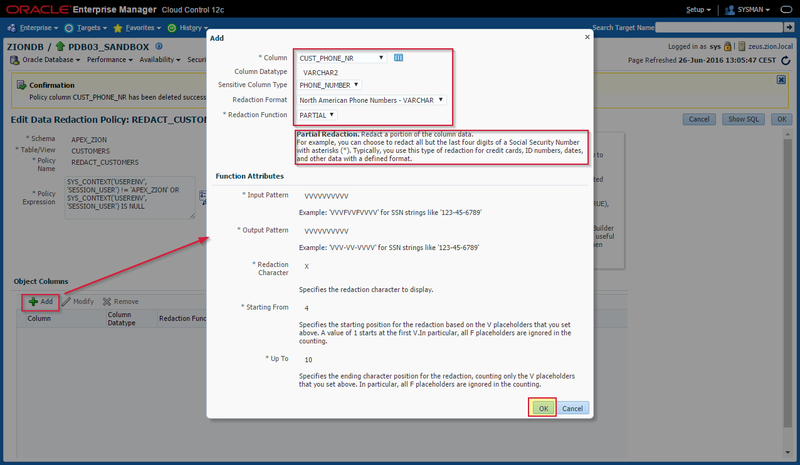 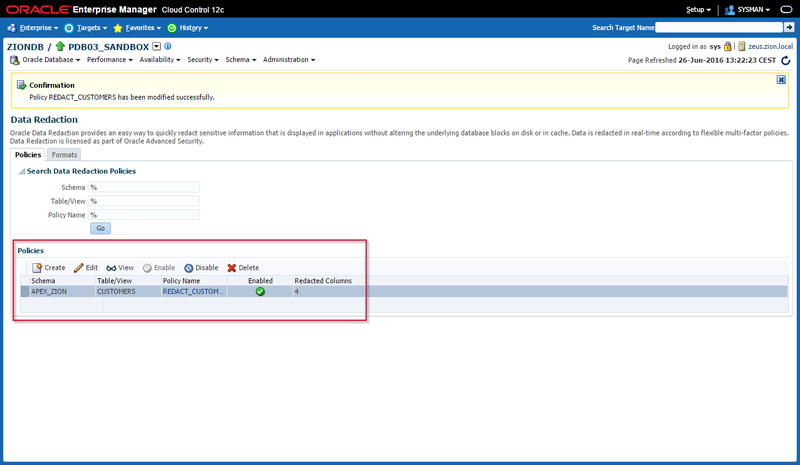 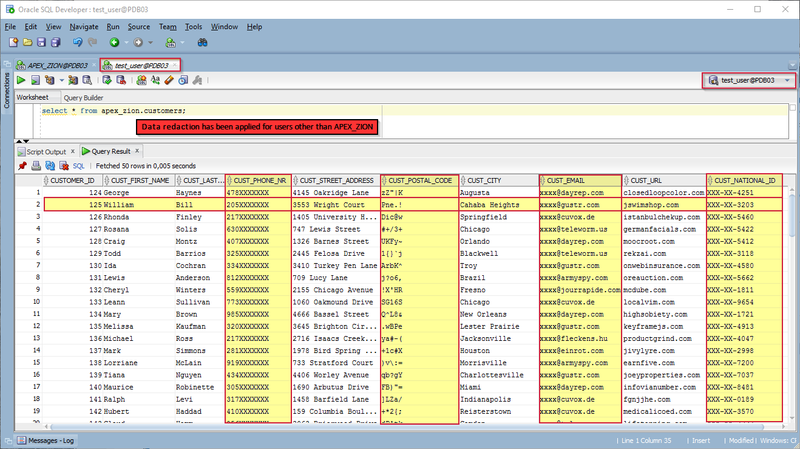 Customer data resides in CUSTOMERS table in APEX_ZION schema. 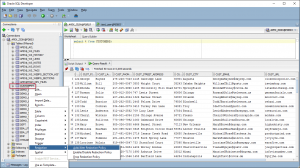 We’ve got ~50k of records in the table. 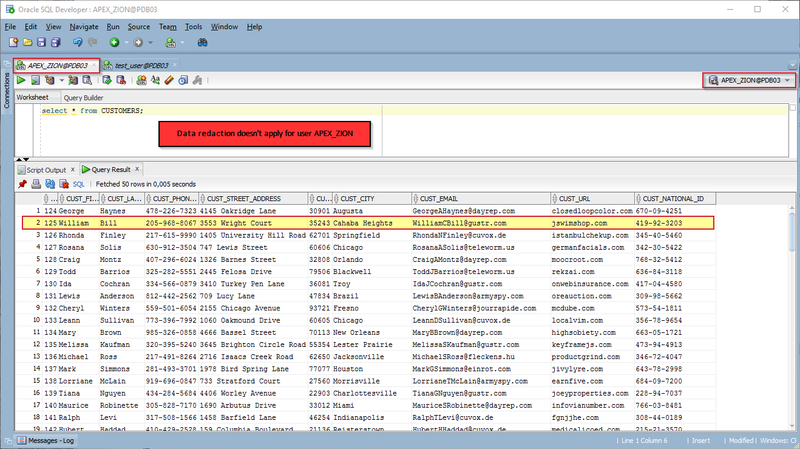 We generated our sample data at fakenamegenerator.com and imported it using Oracle SQL Developer. 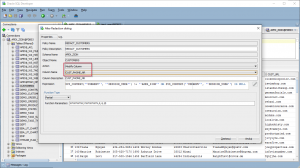 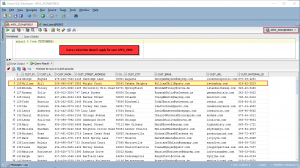 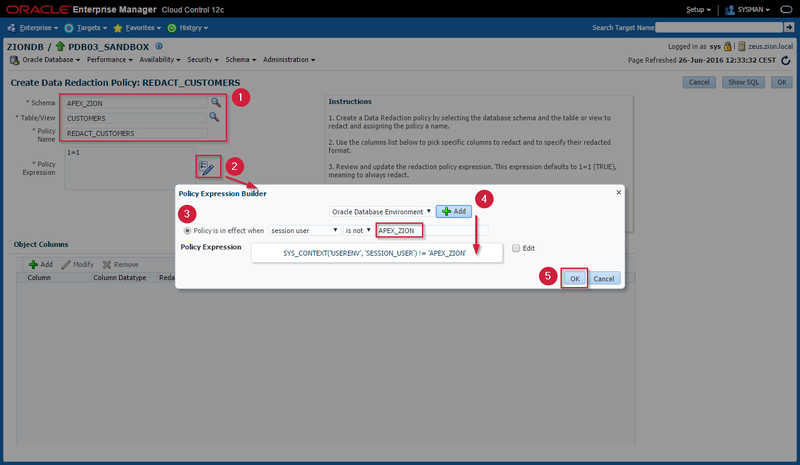 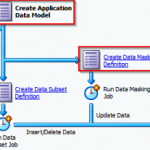 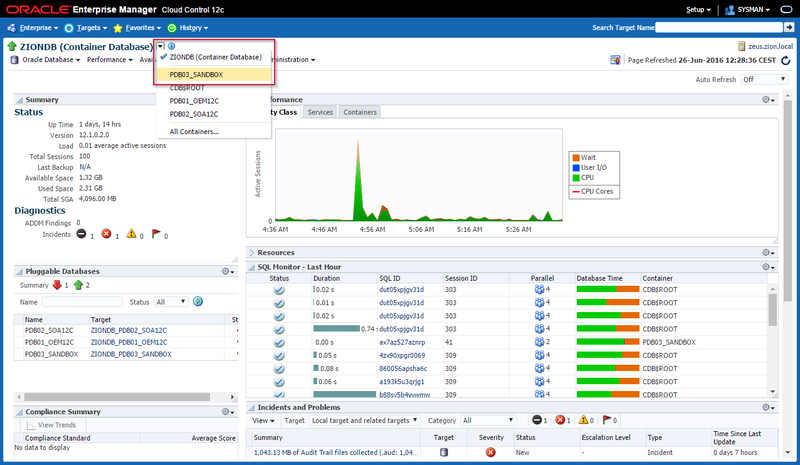 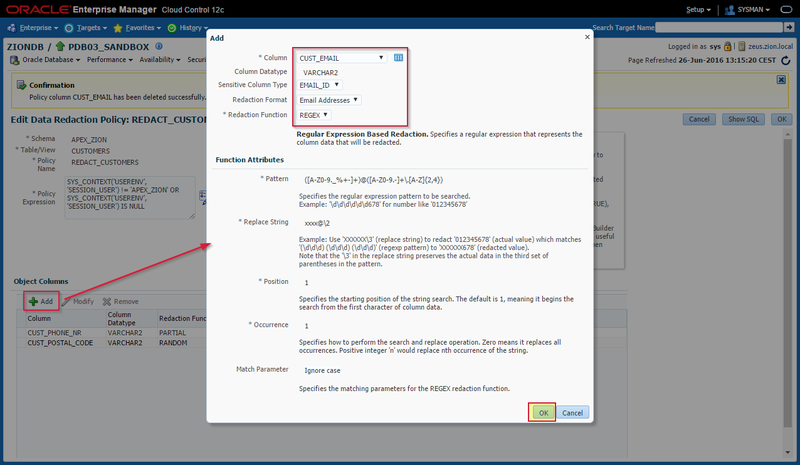 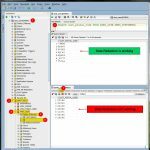 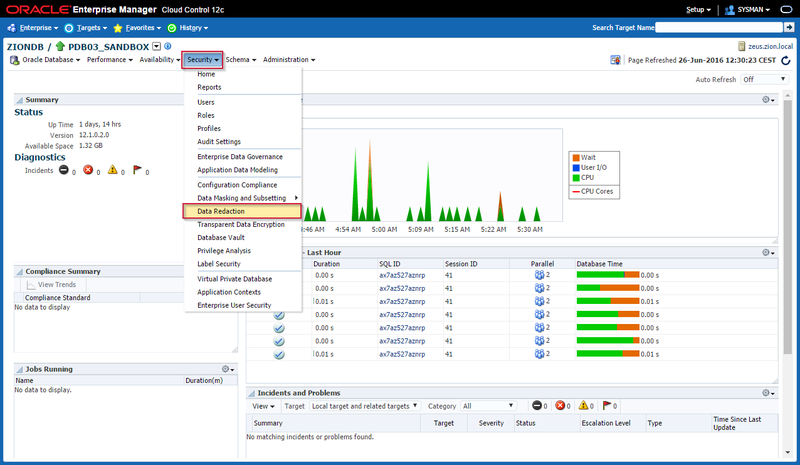 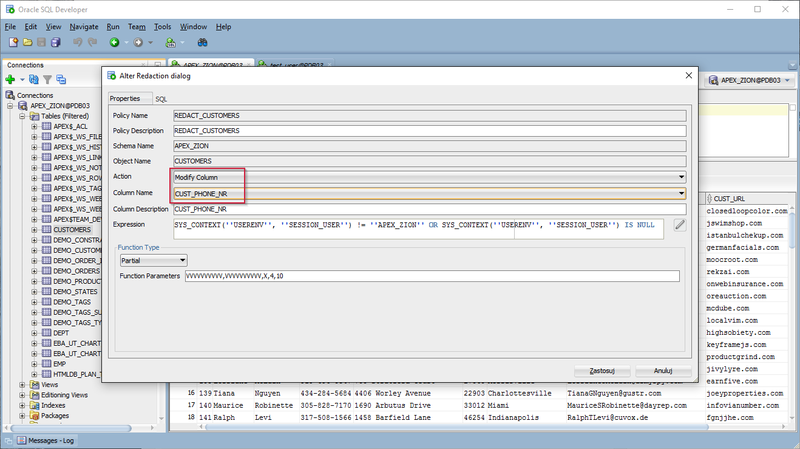 Data Redaction policies can also be managed in Oracle SQL Developer. 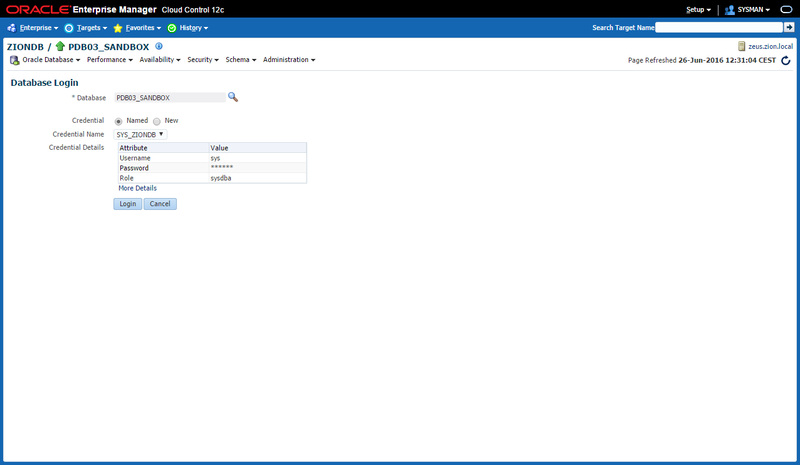 That’s all folks. 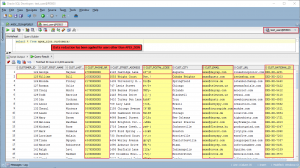 For more information please check DBMS_REDACT at Oracle Docs.